Solitary and possessing extraordinary strength, the tiger is the largest member of the cat family. With the exception of the Siberian subspecies, these magnificent and noble creatures live predominantly in the tropical climes of South Asia. 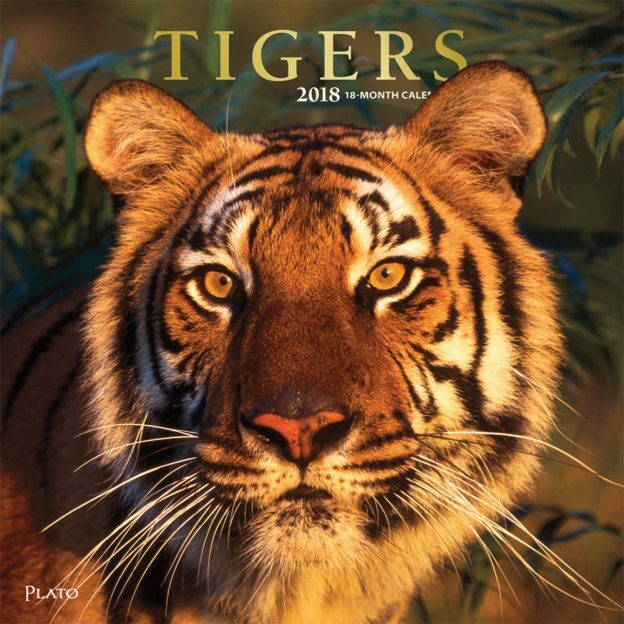 Enjoy the impressive cats in this Tigers wall calendar all year long. This entry was posted in Calendar Showcase on February 7, 2018 by platoadmin.